user, parse the arguments and execute it. After execution return back to the prompt to receive further commands from user. Shell program should exit on receiving “exit”. Try implementing some internal commands in your shell i.e., commands like echo, pwd, etc. 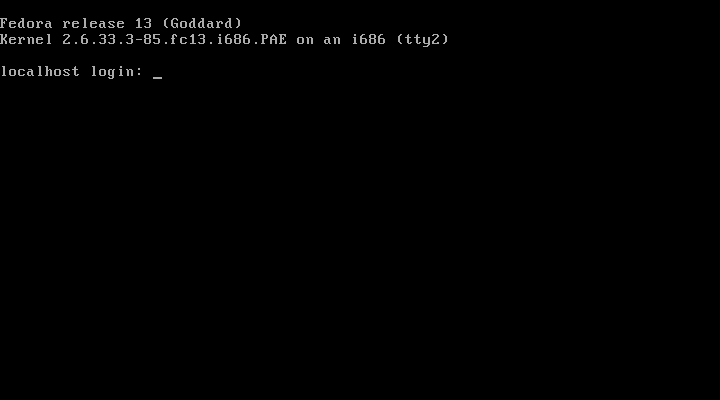 Shell should also be able run commands in background when given a ‘&’ symbol at the end of arguments. In case of a command running in background the shell should get back to the prompt immediately without waiting for command to exit.